Pet Baby Chicks in Play Wild! April 10, 2019 Category: Play Wild! 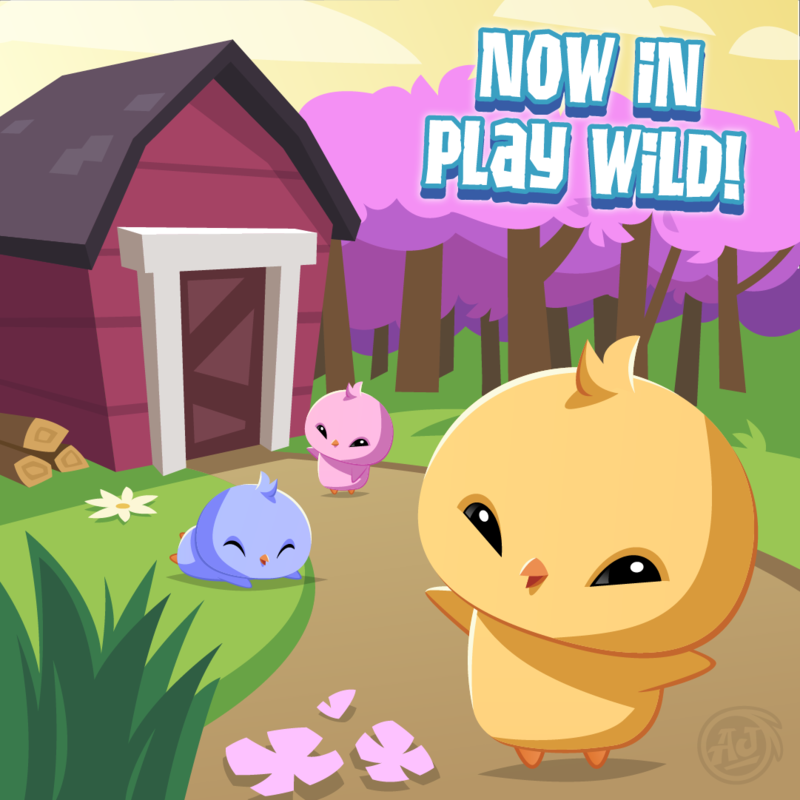 Baby Chicks have arrived in Play Wild! Tooooooo cute! Have you adopted a Pet Baby Chick?